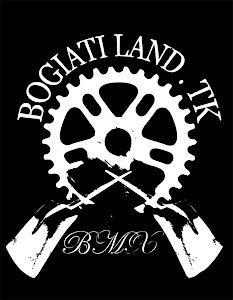 Bogiatiland: filipakos enjoy the spot of his crew! filipakos enjoy the spot of his crew! Αναρτήθηκε από keep riding.! στις 1:26 μ.μ.